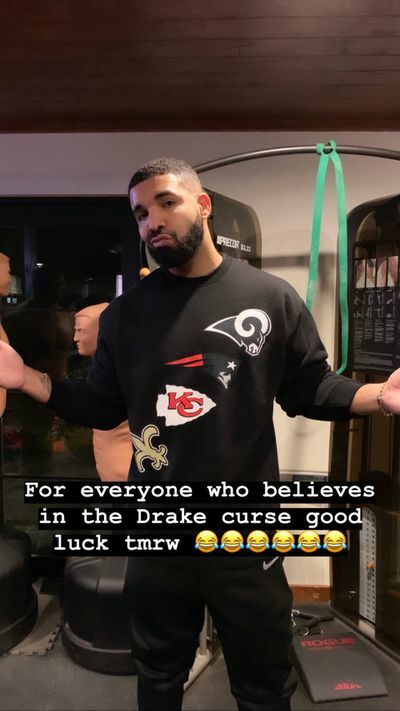 Drake couldn’t decide on a team to curse ahead of the NFC and AFC Championship games, so he decided to dole out his bad juju to everyone. The man’s talent for dooming teams knows no bounds. Imagine one of those psychic World Cup-predicting octopuses, except in reverse — and they’re Canadian rappers who used to be on Degrassi. That’s pretty much Drake’s main skill. If he decides he’s going to ride or die with your team, then they are 100 percent going to crash and burn in spectacular fashion. We’re going to see two 0-0 ties, going to endless overtime. By midnight players will collapse on the field, exhausted. The Super Bowl will need to be postponed. By Wednesday the games are still being played. Stadiums are a disaster area as fans are forced to relieve themselves in the stands. Roger Goodell is forced to call an emergency meeting after Rams vs. Saints is delayed 12 hrs because players decided to sleep on the field. The rules of the game are altered — AFC and NFC players are fantasy drafted into the teams mid-game, just to have the numbers to keep them being played. The game never ends. Children are born, learn the game, and immediately drafted into one of the two monolithic teams, still playing the championship games. 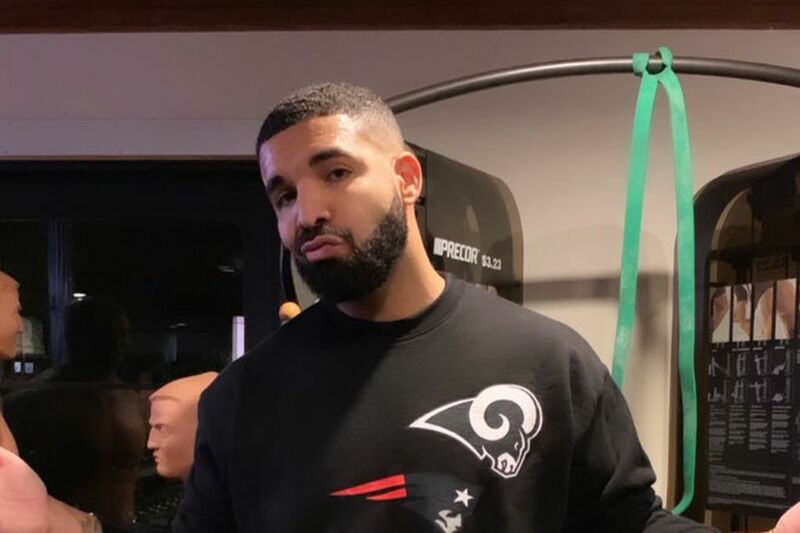 Drake did this, but it was God’s plan.